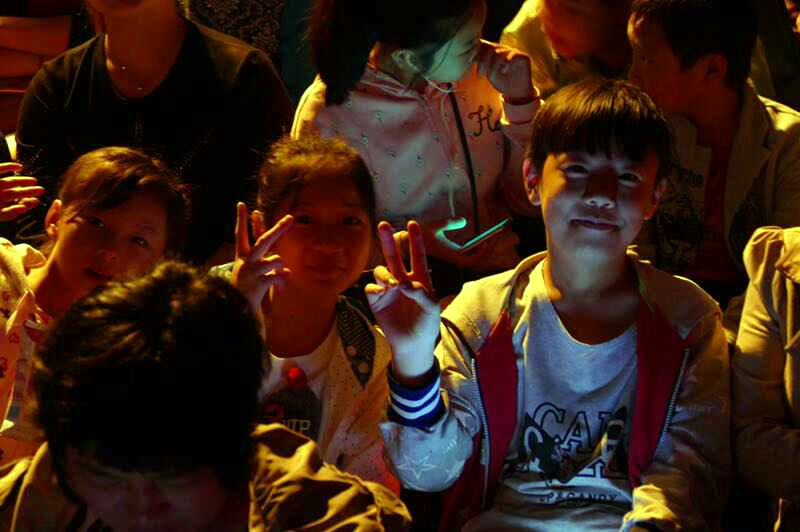 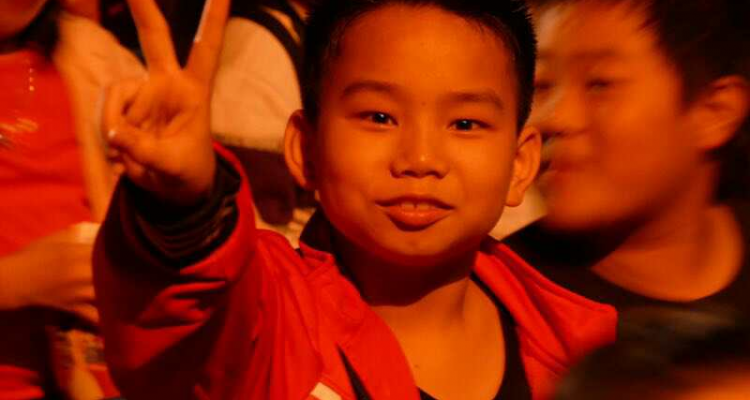 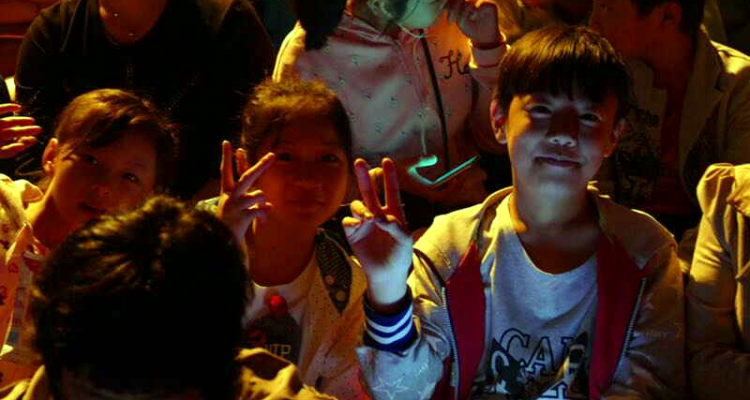 ← Young volunteers from Shanghai High School International Division visited their videolink students in Anhui! 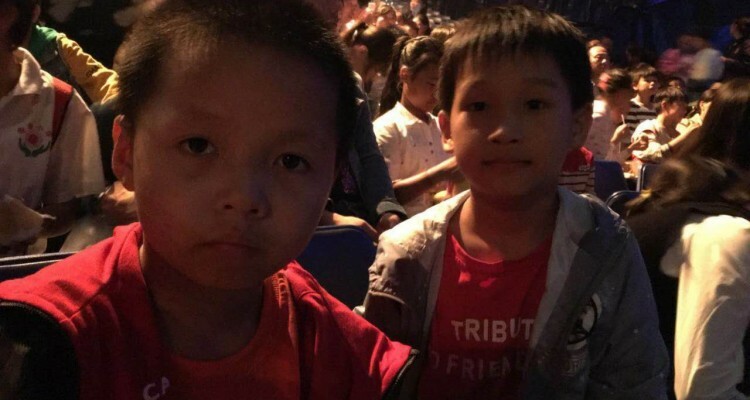 Cirque du Soleil donated hundreds of tickets to migrant children! 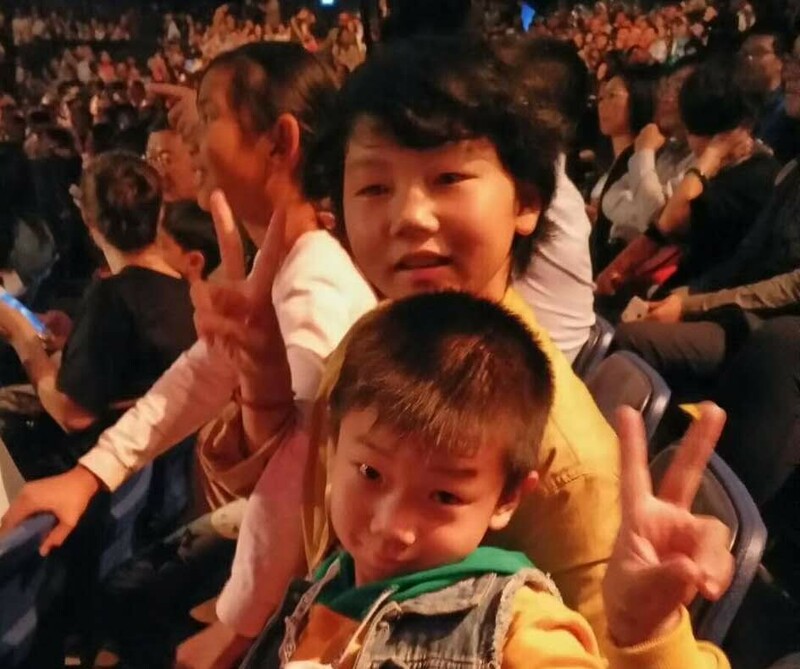 World famous theater and acrobatic troupe Cirque du Soleil recently invited nearly 400 migrant children and adults from one of Stepping Stone’s partner schools to attend a dress rehearsal of their show “KOOZA” in Shanghai. 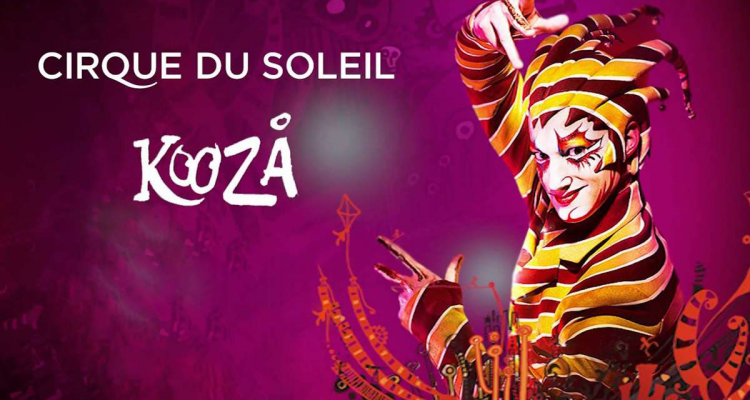 Cirque du Soleil also gave free tickets to their show for our main stakeholders, acknowledging their contribution to the success of Stepping Stones. 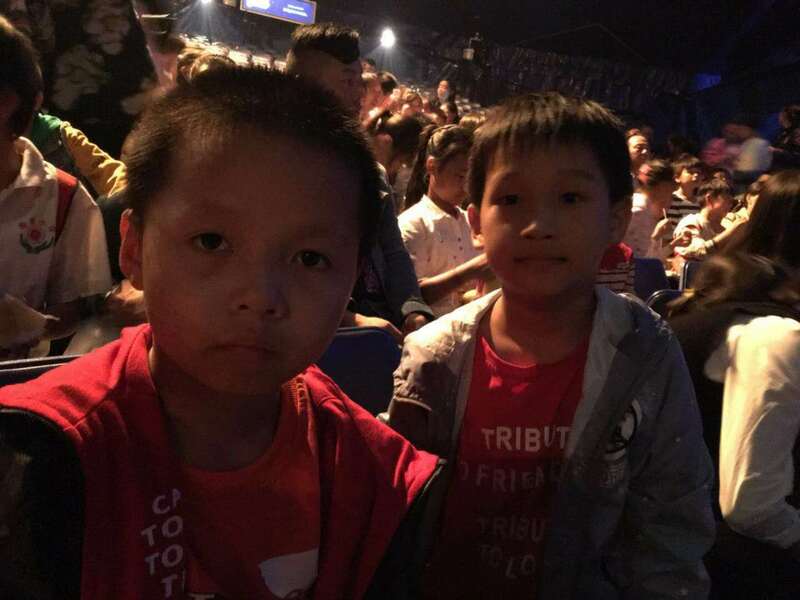 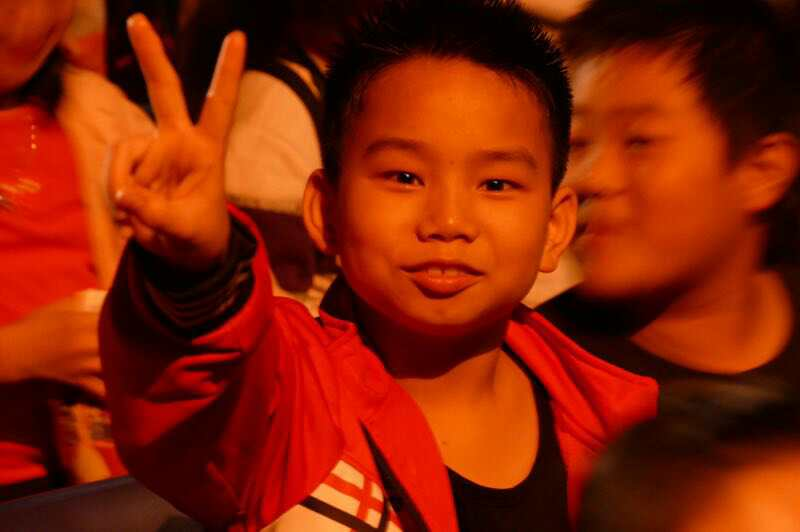 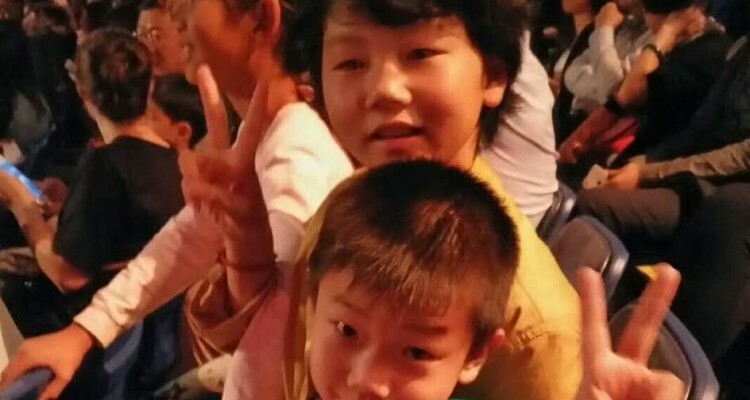 The students were able to watch a highly anticipated show that is currently touring in China, and has received much praise. 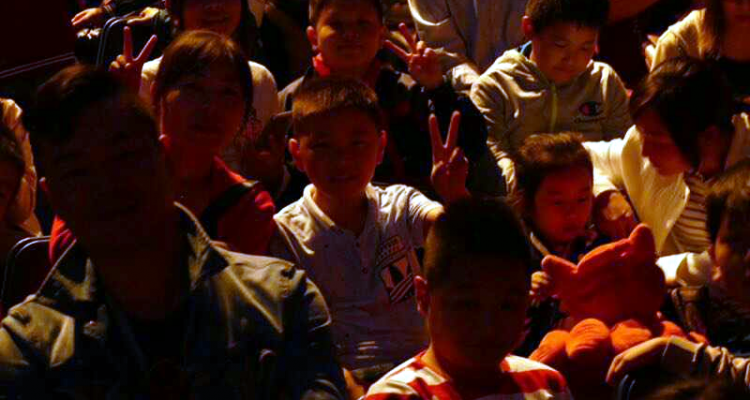 The children enjoyed the show and had much to say about it. 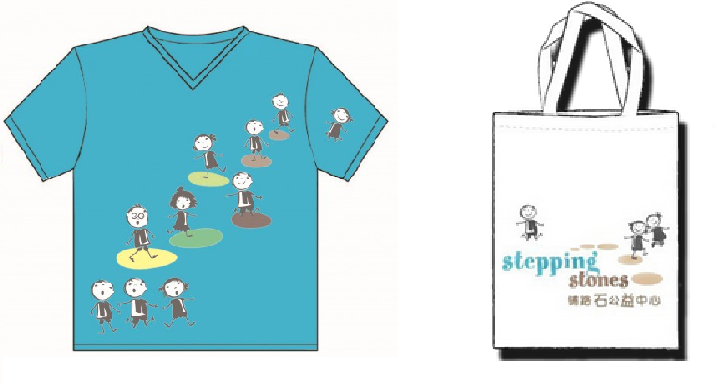 They wrote letters to Stepping Stones full of joy and gratitude to the Cirque du Soleil. 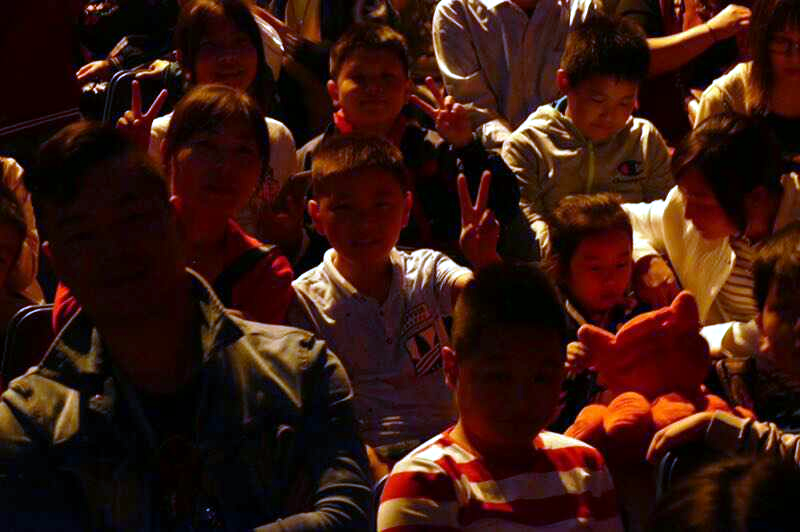 Thank you Cirque du Soleil for the generous donation of tickets to migrant children in Shanghai!